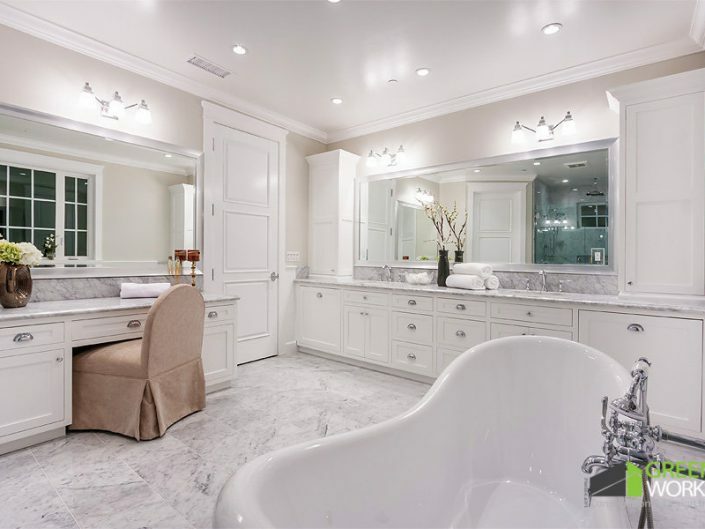 Greenworks Construction and Design, Inc. has over twenty years of experience providing expert home remodeling services in the Los Angeles area. 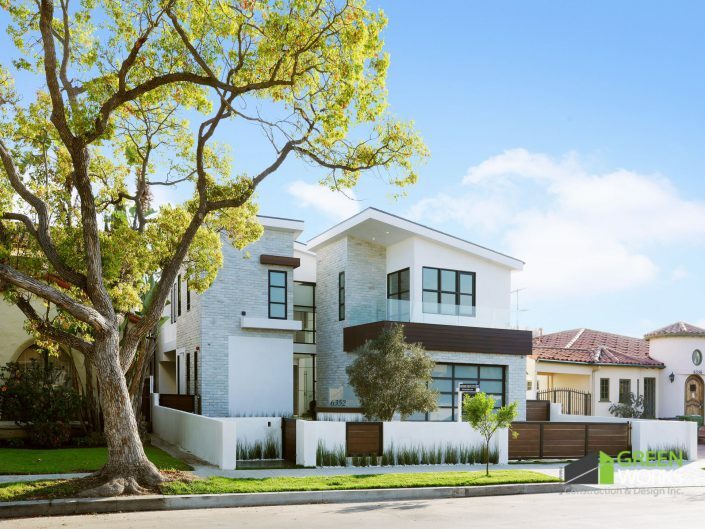 That experience, coupled with a flair for design that combines traditional concepts and modern innovation, has made Greenworks Construction and Design, Inc. and our team a trusted name in the remodeling industry and your go to Los Angeles Contractors. We provide a full range of home remodeling services, including exterior and interior remodeling, roofing, painting, room additions & new home construction. We also provide award winning customer service and our relationships with our suppliers allows us to pass the savings onto you. As General contractors, we can work with any budget and provide our customers with a detailed proposal at start of every project. 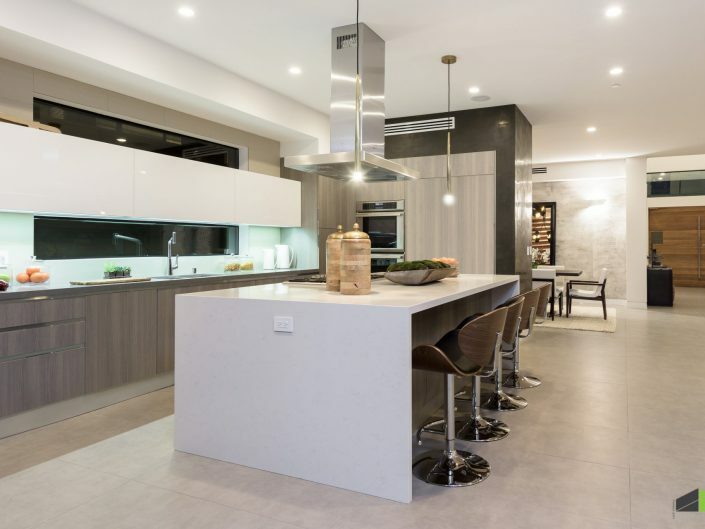 Greenworks Construction and Design, Inc. values each and every customer; that is why we continue to innovate and use the latest home renovation techniques on the market. We also provide free consultations and offer financing for every remodeling project. 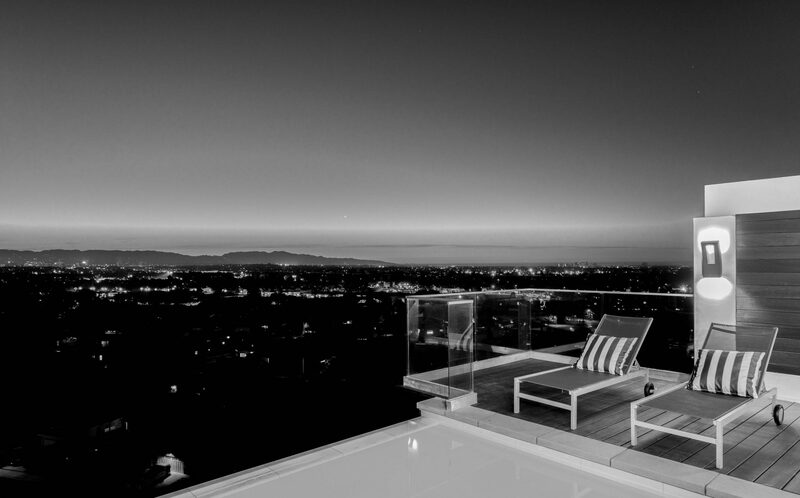 We provide high quality remodeling services throughout the Los Angeles area and bring over 20 years of experience to every job we do. We use in-house labor and in-house staff for every home makeover project. So whatever your style, budget, or design ideas, Greenworks Construction can create a design that’s right for you and your budget. Call Greenworks Construction and Design, Inc. today to schedule a free consultation. Ask about financing options. 3D Design- In-house interior designers working around the clock to bring your vision to life. Competitive Prices- Our relationships with our suppliers allows us to pass the savings on to you. Personal Customer Care- Dedicated project manager providing individual attention on a daily basis from start to finish. Daily Clean Up- Work site will remain clean throughout entire process and portable toilets are provided to every project. Financing Options- Unsecured Loans, No Interest Loans, 12 month no payment loans & more. Energy Efficient Upgrades- Qualify for tax deductions and available rebates.